After years of research, scientists have discovered that we have a new organ in our bodies. You'd think that with all of the dissections of the human body over 100 years of anatomy study, that we would know everything about the human body by now, but no! There is still more to learn and I wonder what else do we not know about our bodies? For hundreds of years, the mesentery had been considered a fragmented structure made up of multiple separate parts. 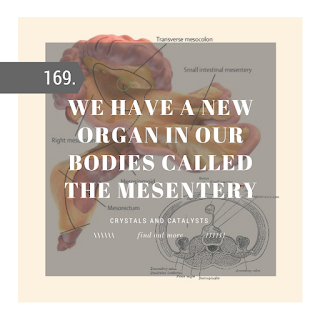 However, research by Professor of Surgery at UL’s Graduate Entry Medical School, J Calvin Coffey, found the mesentery is one, continuous structure. 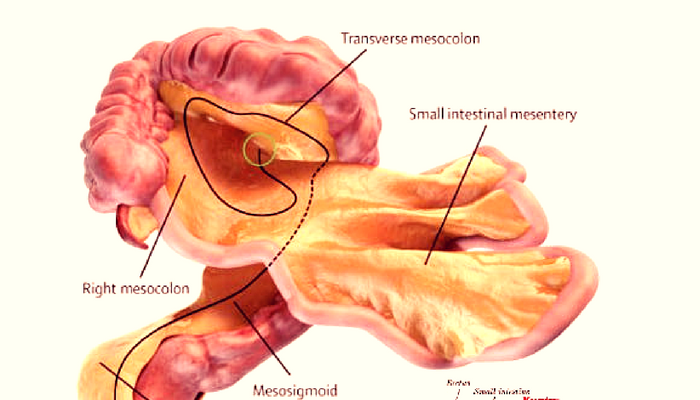 So how does the mesentery work? I hear you ask. It is a set of tissues which is formed by the double fold of peritoneum that attaches the intestines to the wall of the abdomen. Up until now, we only know the anatomy (structure) of the organ, more detailed functions of the organ are yet to be found out. The official google definition of the mesentery. This is definitely a breakthrough in science. 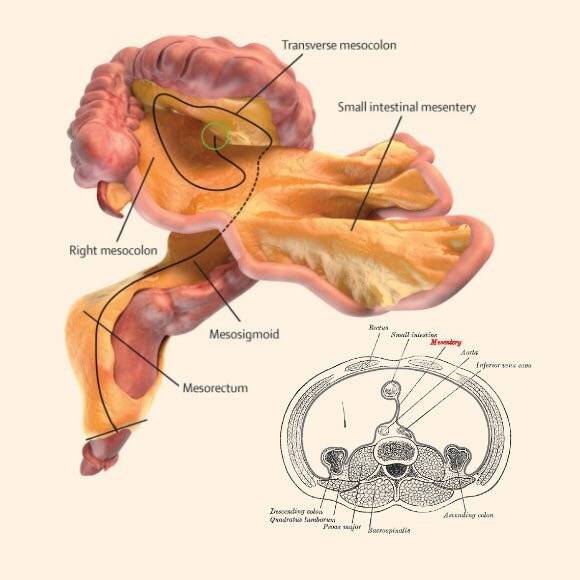 Knowing what this organ does will not only benefit research but further scientific research of the mesentery could lead to less invasive surgeries, fewer complications, faster patient recovery and lower overall costs. We could also find out about diseases which could be affecting patients, and find a better and more specific cure for these diseases. 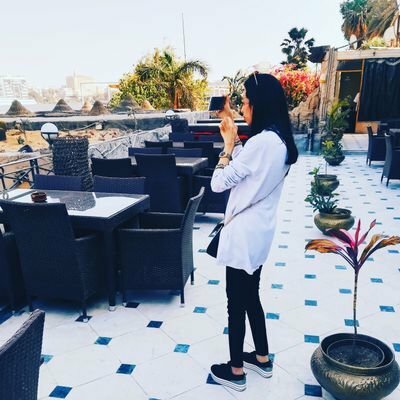 The human body still has its ways of showing us how majestic it is and we can only wonder what else there is to find out about the forever-working-factory that is our bodies.